This course is meant for couples in which at least one partner has a history of compulsive or addictive sexual behaviors. This is part one of a two-part series. In this course, you will learn more about the power of relational sexuality and the need for sexual boundaries. The course will help you identify problematic sexual patterns in your relationship and intervene to break those patterns. All of this work is done to prepare to build a healthy and fulfilling sexual relationship. More specific information about this course can be found below. 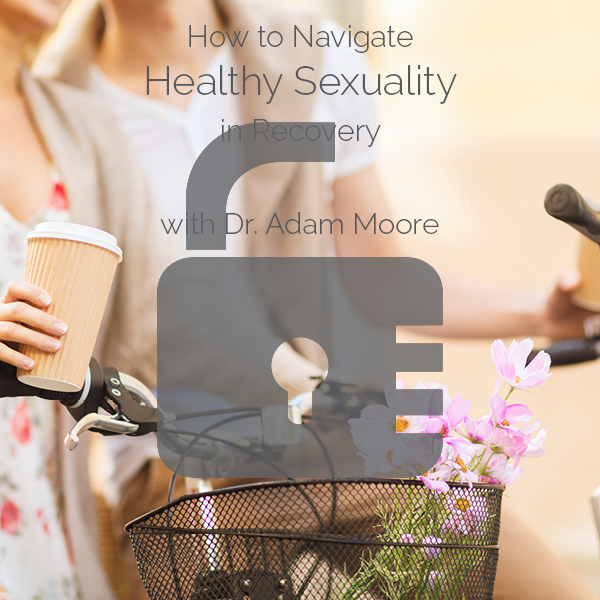 Navigating healthy relational sexuality can be challenging. When one or both partners have a history of compulsive or addictive sexual acting-out behaviors, having a healthy sexual relationship can become extremely difficult, if not impossible. 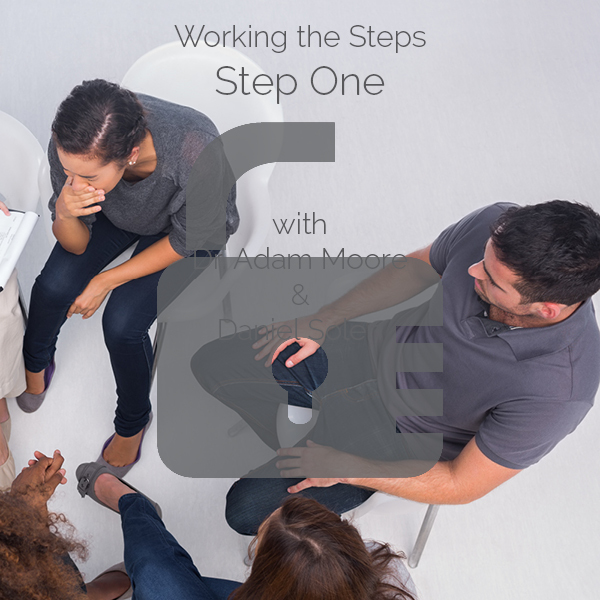 While any couple working through problematic sexual patterns in their relationships can benefit from this course, it is specifically written for couples where at least one partner has a history of compulsive sexual behaviors. This course is a prerequisite you must complete before starting the second course on this topic. You must engage in boundaries, identify your unhealthy patterns, and start working to break those patterns before you can proactively build a healthy relational sexuality. Once you purchase this course, you will have full access to all of the course content. You can start or resume the course at any time and review as often as you want. Your course access never expires. 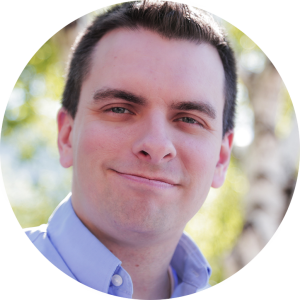 Dr. Adam M. Moore is a licensed marriage and family therapist and has been working with therapy clients for over a decade. He is a frequent presenter on sexual addiction recovery and is a highly sought-after clinician in his local Utah County practice. Dr. Moore supervises clinicians at Utah Valley Counseling, an outpatient mental health clinic that focuses on addiction and trauma recovery.